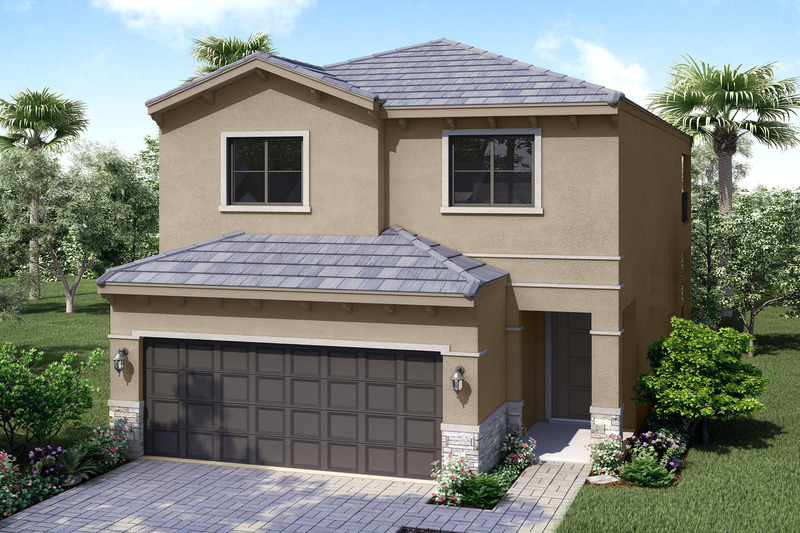 Home Dynamics brings creative flourishes to six innovative home designs in The Vantage at Palm Aire, where homebuyers enjoy nearly 250 days of sunshine amid hundreds of acres of spectacular greenspace just miles from Atlantic Coast beaches. Convenient location near several healthcare facilities. Great location for outdoors enthusiasts, die-hard shoppers, gourmet-dining aficionados and flip-flops leisure-seekers enjoy the best of South Florida. Conveniently located near Ft. Lauderdale Executive Airport.